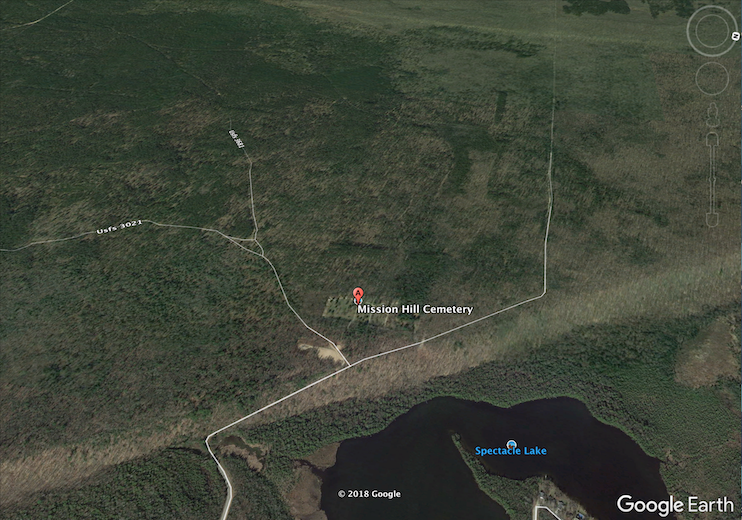 History and Hauntings of Sault Ste. Marie | What's YOUR Ghost Story? 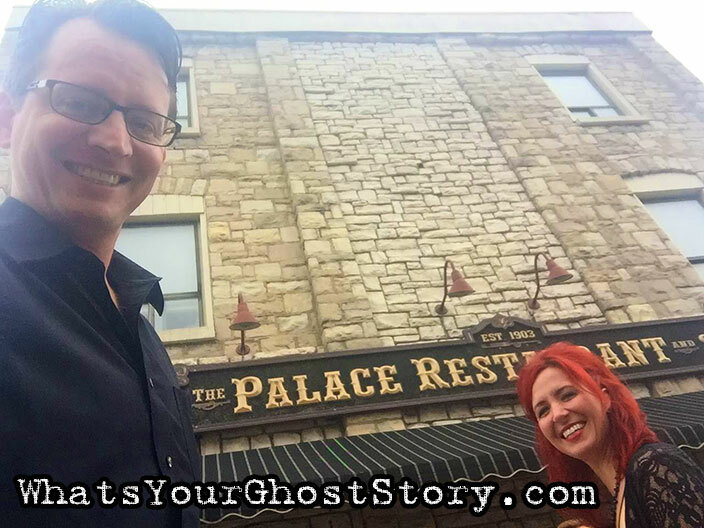 This entry was posted on Tuesday, October 2nd, 2018 at 3:48 am	and tagged with Antlers Restaurant, bar, boyne city, Charlevoix, Dilworth Inn, green sky hill, haunted, haunted places, hotel, Michigan, mission hill cemetery, Museum Ship Valley Camp, Palace Salloon, Ramada Ojibway Plaza, restaurant, Sault Ste Marie, Soo Brewing Company, sugar island, The Satisfied Frog Pub, wolverine hotel and posted in Charlevoix County, Chippewa County, Michigan. You can follow any responses to this entry through the RSS 2.0 feed.